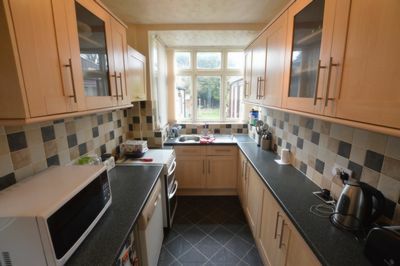 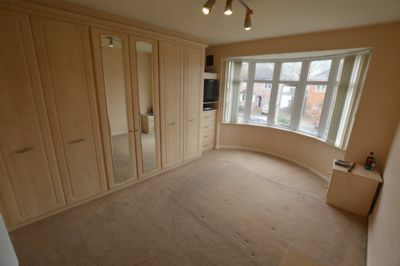 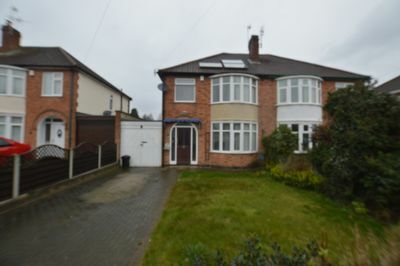 A well-presented and large three bedroom semi-detached property. 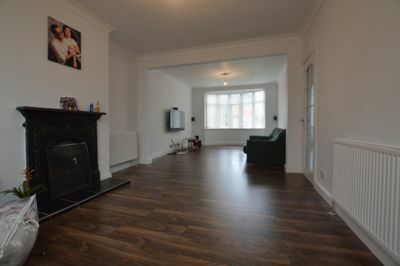 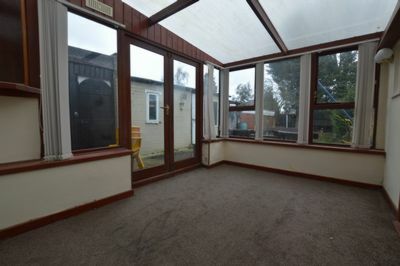 This SPACIOUS property features a LARGE LOUNGE leading to a CONSERVATORY and a REFURBISHED KITCHEN on the ground floor. 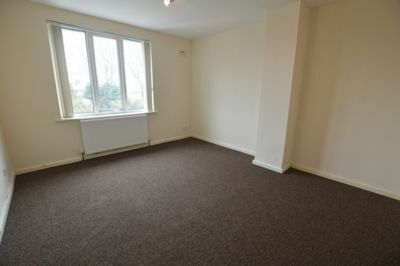 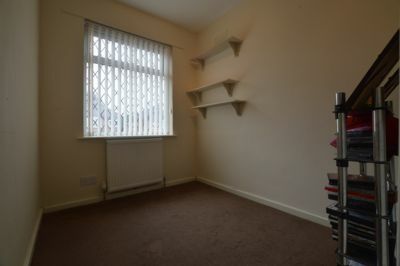 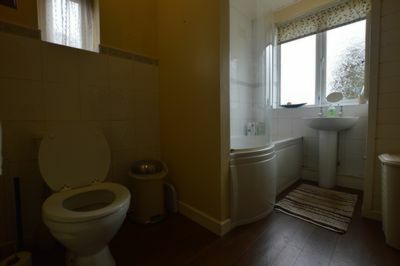 The first floor features TWO DOUBLE bedrooms one with a large fitted wardrobe, ONE SINGLE bedroom and a BATHROOM & SHOWER. 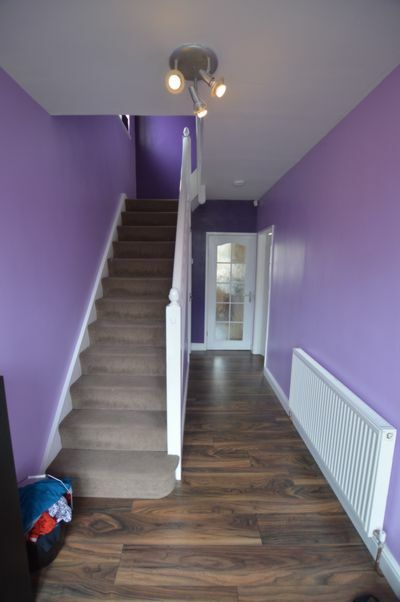 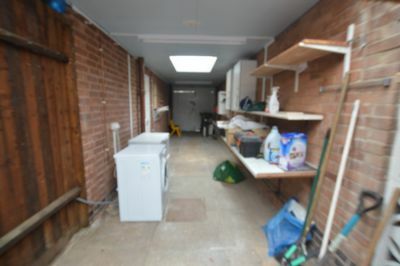 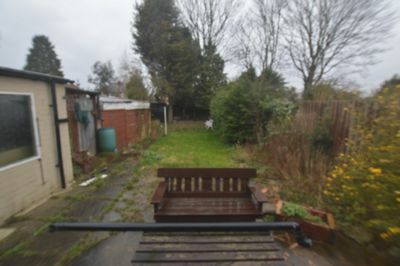 The house has a rear garden and a front DRIVEWAY featuring OFF ROAD PARKING and a LARGE GARAGE.